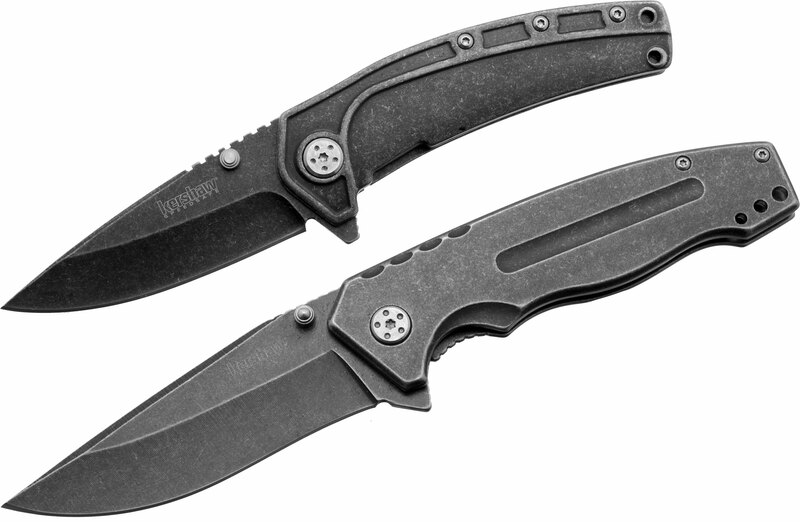 The Kershaw Own It Series Starter Pack is an affordable set of two assisted flippers that are built for the knife novice or those just looking for a great deal. 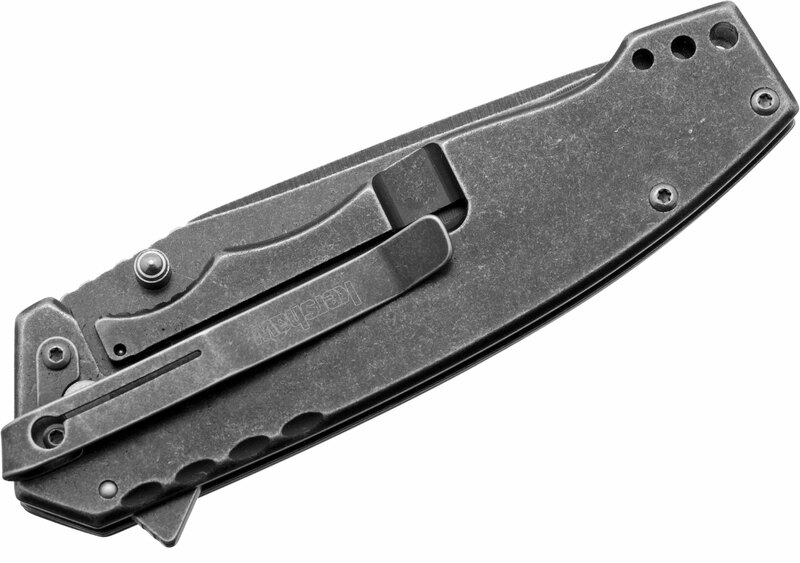 The 1300KITX offers a large and a small knife; both have Blackwash stainless steel blades and Blackwash stainless steel handles. 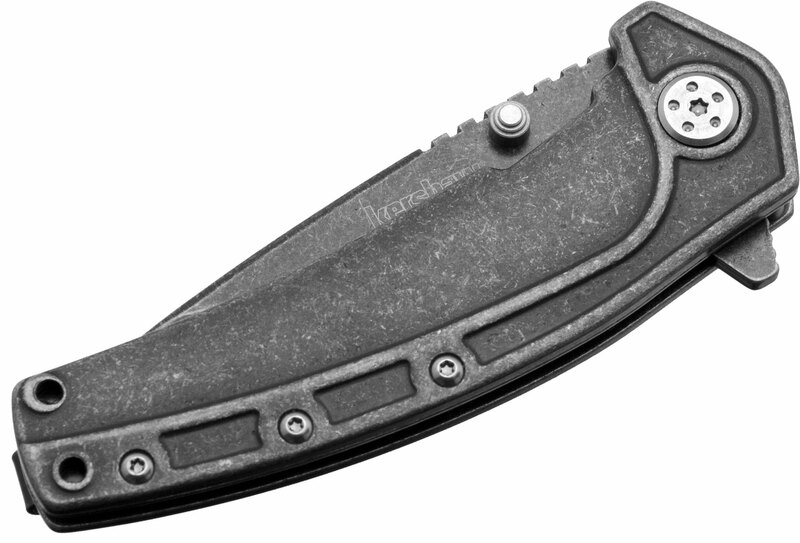 The Blackwash finish gives the steel a rough and tumbled look, yet the finish isn't just for looks. 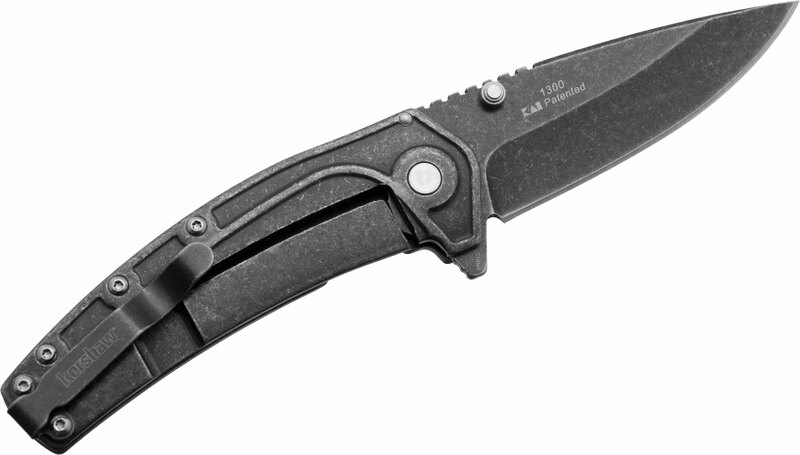 The coating provides an extra measure of protection for the metal, and the Blackwash helps hide any additional scratches you may put on the blade during normal use. 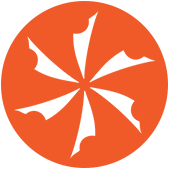 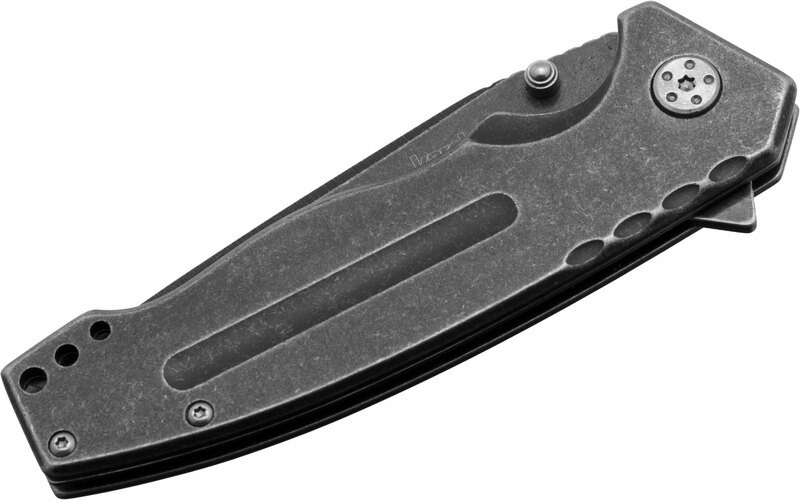 Both feature the SpeedSafe assisted opening system, which helps open the knife quickly and easily with a manual push of the thumb studs or the flipper tab. 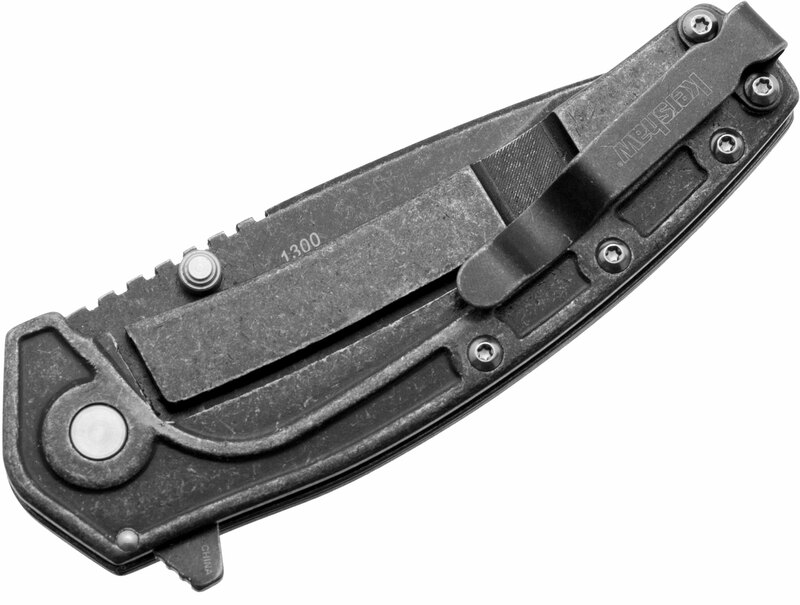 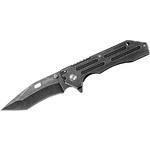 These knives feature torx screw construction throughout, spine jimping and easy to disengage frame locks. 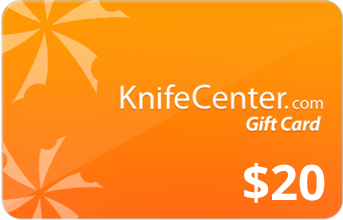 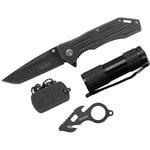 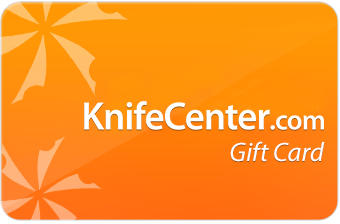 This pack is a heck of a deal and will make a great gift whether the recipient is a knife enthusiast or not. 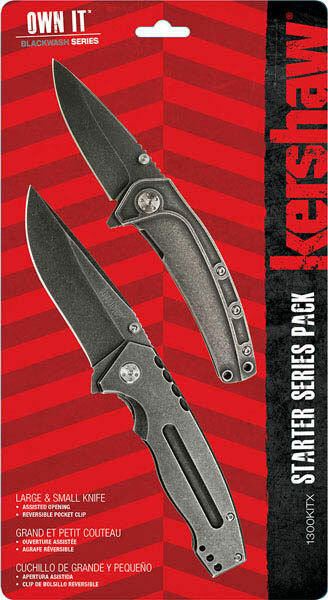 See all Kershaw Starter Sets here. 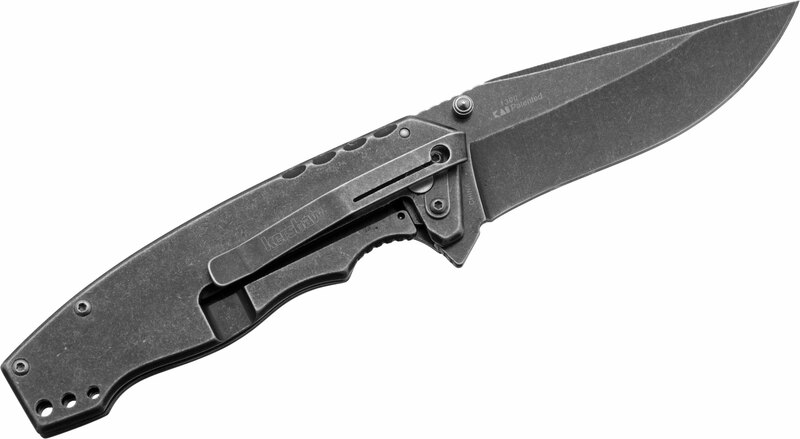 Hey, I wanted to share "Kershaw 1300KITX Own It Starter Series Pack, Assisted Opening Blackwash Folders" with you from KnifeCenter.